People think that if something is on sale, it would have some defects but that is not true. 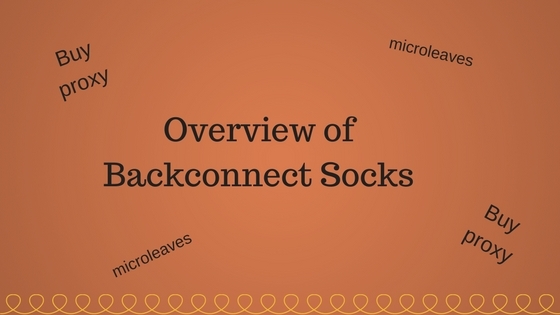 With Microleaves services, you will be able to experience it yourself that the services are similar to the ones on the items which are not on sale. The ultimate service provides you best solutions for the proxies for sale. 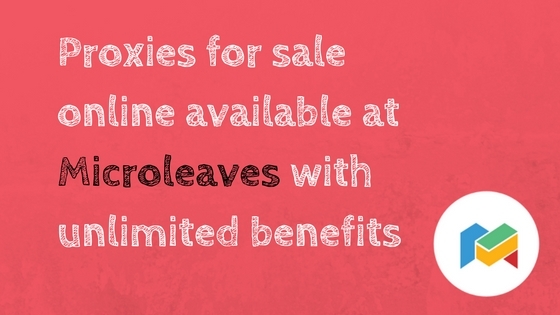 You will be able to receive reliable connection with Microleaves membership and it will be an investment which you will never regret. It is not wasting money for sure if you think that why would someone want to reach my data? Well, people who make every effort to earn money do not see if they have something to do with you or not, they just simply do their work and by accessing your data a lot of people can actually earn money!